NASDAQ ventures have been leading the Series B funding in the capital market technology for $20 million with Symbiont. Having led the rounds of the founding of the 2015 startup Symbiont, NASDAQ is joined by Raptor Group, Galaxy Digital, and Citi Ventures. Being the Anchor partner NASDAQ will benefit from developing applications on Assembly, the enterprise blockchain solution on the smart contract platform. A recent report stated that Assembly provides its participants with an opportunity to enter the digital market by providing a superior infrastructure on which they can build the future of financial markets. The mortgage bond markets might become very efficient by using the smart contract and the blockchain platform from Symbiont, which is mainly focused on capital markets. Financial institutions will be able to verify and share their data using this new platform. The smart contracts will be used to speed up the settlements in the loans based on the mortgage bond markets. It can thus be seen that NASDAQ is continuing to stick on to the crypto space. Irrespective of the bear market venture capitalists have a lot of reason pour their money in the cryptocurrency industry. While Symbiont is already working with NASDAQ, it is seen that NASDAQ is planning to make a grand entry into the cryptocurrency world. 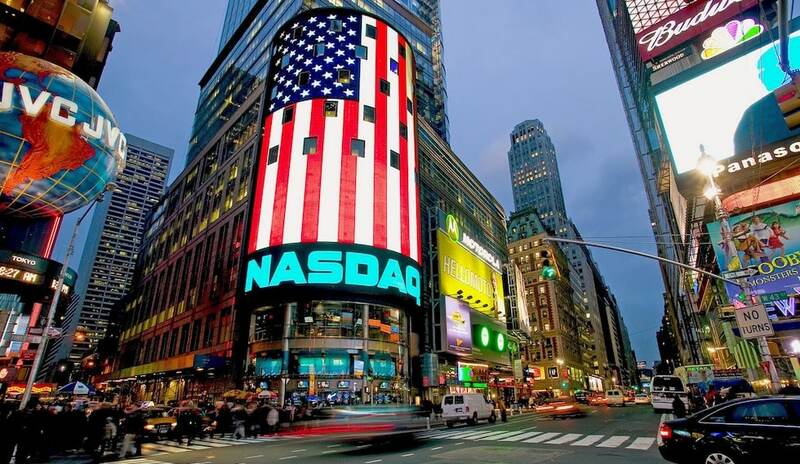 The Symbiont is already working with NASDAQ to create a new platform that will help startups to provide regulated security tokens in compliance with the US Law. Being a smaller player in the futures market, NASDAQ mightbase its price out of 50 Bitcoin sources from across the globe. Of note, DX Exchange, the NASDAQ powered exchange on boarded 50,000 users. In a meeting that was hosted in Chicago, several cryptocurrency companies discussed how to do things that will validate the potential of cryptocurrencies in global markets. Adena Friedman, CEO of NASDAQ previously stated cryptocurrency is the right “next step” for the cryptocurrency. 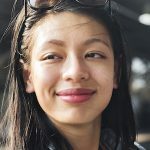 Back in 2018, she opined that cryptocurrencies are a tremendous demonstration of creativity and genius deserving the opportunity to find sustainability for the future economy. When questioned about whether NASDAQ will enter the crypto industry directly, she stated that NASDAQ might become a crypto exchange over time. NASDAQ might soon move ahead to create security tokens. NASDAQ had previously held closed-door talks about the future of cryptocurrency. Adena stated that the investment of NASDAQ in ErisX would help investors in cryptocurrency to gain trust.